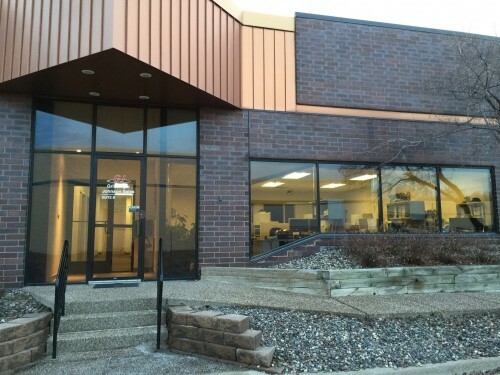 Feel free to give us a call or stop by our offices if you are in the Plymouth, Minnesota area. You can also fill out the form below or email us directly and one of our sales representatives or customer support personnel will get back to you as soon as possible. Please visit our staff directory page if you are looking for specific team members contact information.